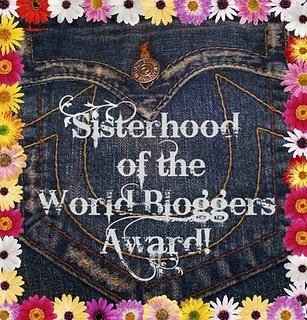 I have been nominated by my sister in Christ over at the1savedbygrace, for the Very Inspiring Blogger Award! I am grateful for her nomination and thankful to have been an encouragement to her. 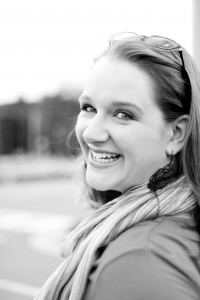 She has a wonderful story of God’s redemptive power in her own life that is worth knowing, so check it out! 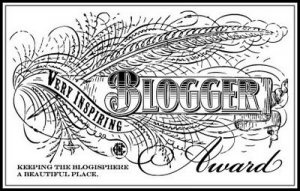 And again these awards come with the understanding that you pass it along to 15 other bloggers. OK. Well. Please see the post written on July 23 and you will see how this is somewhat of a conundrum for yours truly. Having not expected to receive an award soon after the first one I am nowhere near able to introduce you to 15 other bloggers. Not to say they aren’t out there! (obviously) I’m just slowly expanding my blogging network and don’t have the time to really dive into it as much as I’d like to at the moment. This means that I’m going to be bending the “rules” a wee bit (my sincere apologies to the makers of this fine award) and I will instead introduce you to 10 people/places/things that have inspired or encouraged me. The goal of this award is to expose you to that which inspires so I hope this flagrant rule breaking slight adjustment to protocol does just that. Enjoy! 1) My oldest sister. I’ve always wanted to grow up to be like her so it’s only fair I mention her in things that inspire me! And, it just so happens that she is a fellow blogger who kicked me in the pants to begin my own! So here’s at least ONE blogger nomination for “Very Inspiring Blogger” : Friffle Thoughts – This blog is where she talks about the random ins and outs of daily life, thrown in with some reflections on faith and family, and almost always sprinkled with her irresistible wit and humor. LOVE IT. 2) Sunsets. They never cease to inspire. Taken last Thanksgiving in NH. You can’t help but stare, it’s incredible! 3) thegospelcoalition.org – There are hundreds of articles, videos, and podcasts on this site that have stirred my heart towards repentance, joy, and understanding. The bloggers are succinct and eloquent communicators of some complex truths in Scripture as well as excellent navigators through the hills and valleys of life lived in a broken world. 4) Greg & Elise. They are a powerhouse couple who have been through the most tumultuous trials. They are honest in their brokenness, rejoice in the little things, and are constantly fixing their eyes on Jesus in the midst of unimaginable pain. They inspire me more than they realize and I consider it a privilege to know them. 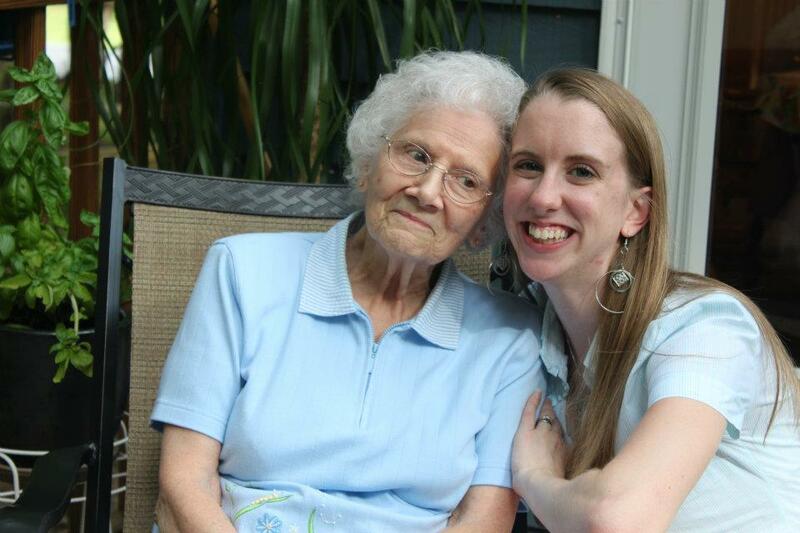 5) My grandma. At 80 years old she has told me confidently, “I have no regrets. God’s been unbelievably good to me and I’m so thankful for all the sweet memories.” Take the time to listen to those older than you. Stories from the past can only serve to inform the present and protect the future. 6) A well-timed but unexpected “good game”. 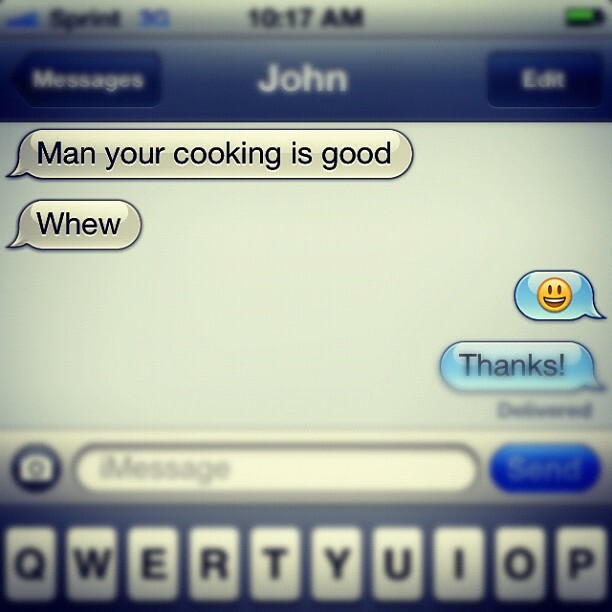 Nothing inspires me to keep on going like knowing someone has been blessed by my efforts or even just my example. 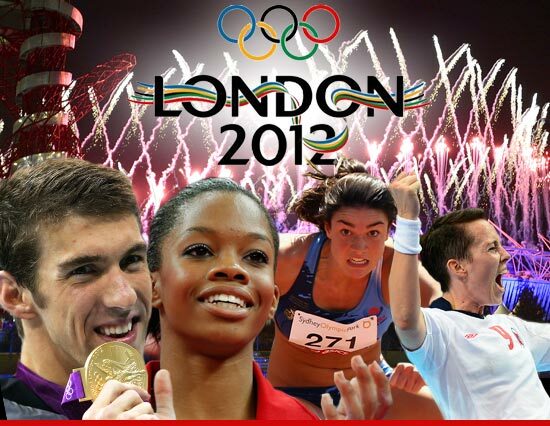 8) Olympic athletes. I know, I know – SO cliche. But seriously! Some of these athletes train day after day after day, week after week, come rain or shine for FOUR YEARS for an event that lasts mere seconds! If they have such determined focus and motivation for something that takes up a blink of time, why would I give any less when I have the promise of never-ending time? What do I have to lose when I give my all? What do I have to lose when I don’t give it? 9) Experiencing or extending sincere forgiveness. There is no better snapshot of the cross than when we choose to forgive or are forgiven. 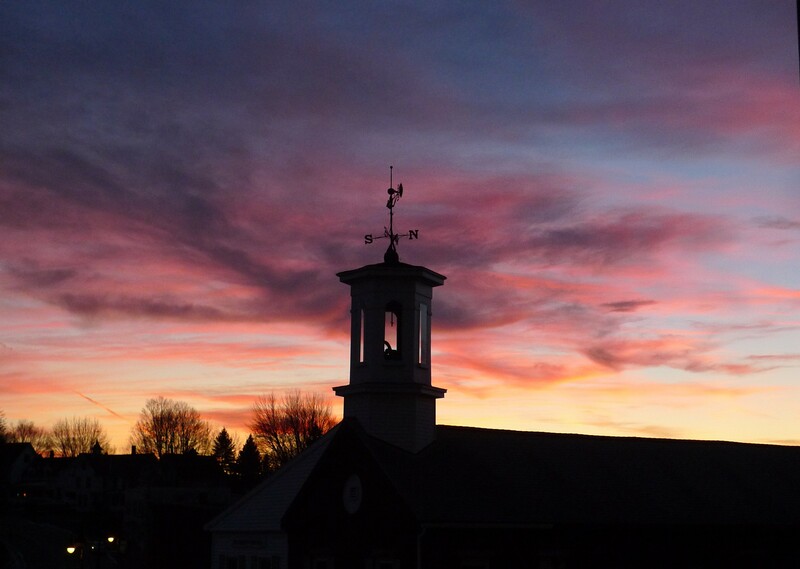 10) Quiet winter mornings and sweet Fall evenings. That’s where I find my voice again because that’s when I can clearly hear His. 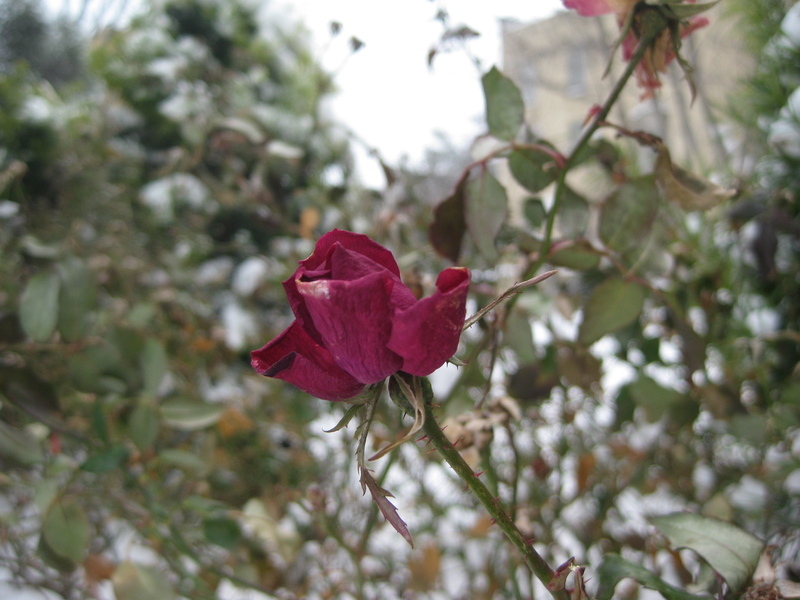 Winter Rose. Steadfast in adversity, I loved stumbling across this rebellious gem. What about you, reader? I would love to hear how you’re inspired: who, what, where and most importantly.. why? Every time I watch the video on the Hoyt team I cry….sob actually. So amazing and inspiring and simply incredible. You and me both! It’s such a remarkable story. Every time I watch it I think: Yep. That’s what Christ did for me. The impossible. So true and it makes me realize that I have zero excuse for not giving 100% effort in parenting my children and taking care of myself as well.